Nicknamed the ‘City of 1,000 Lanterns’, Hoi An has ancient roots and the kind of narrative-rich recent history you’d expect from a 15th century trading port. Today, the city is home to a booming tourist industry drawing visitors to its UNESCO-approved Ancient Town. 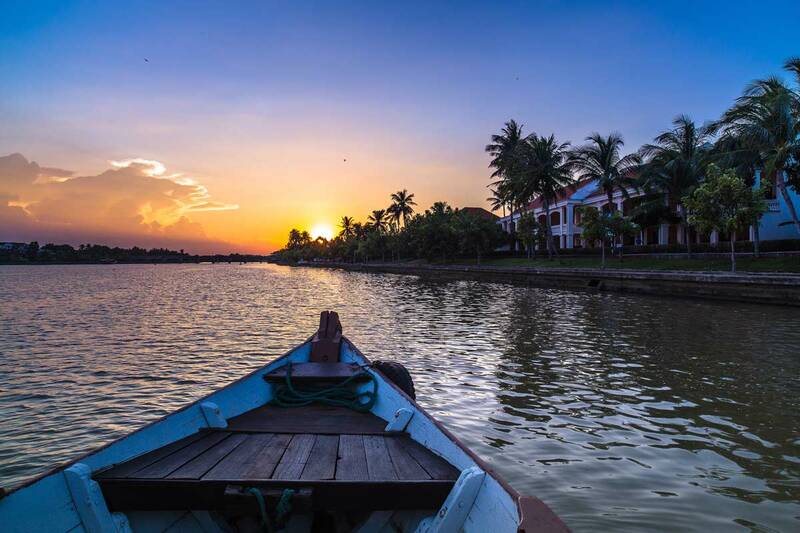 Despite the acclaim, Hoi An is experiencing the growing pains typical of a fast developing destination — like how to retain its identity and control its tourist influx in sustainable ways that benefit the entire community. 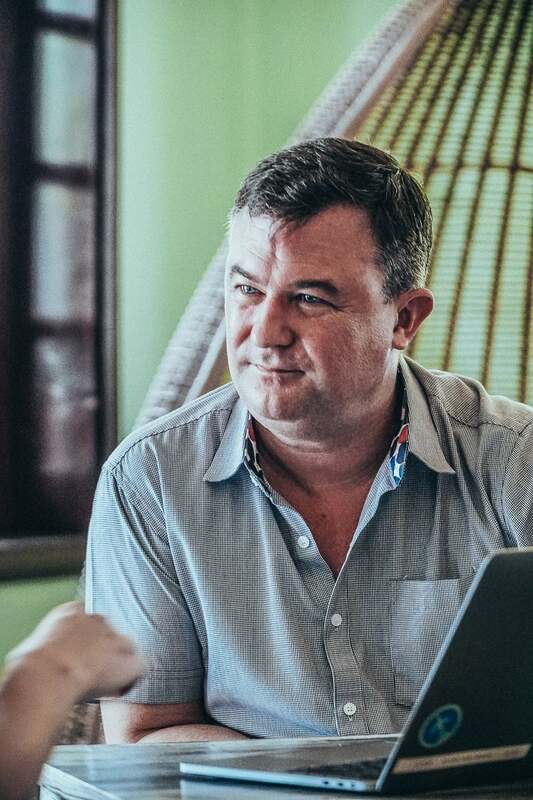 We made the trip to Hoi An to meet with Anantara Hoi An Resort’s Pieter van der Hoeven to understand how this General Manager was born into hospitality, what motivates him to remain in the industry, and how he hopes to be a leader in the development of Hoi An. My father was a hotelier. I grew up in a number of different countries, and we always lived in hotels. When I was seven years old, a teacher at school asked me, “Where does milk come from?”. My response was, “room service”. So, my world has always been hospitality. Every single moment we have the chance to provide our guests with a very special experience. We provide them with a unique opportunity to explore a new culture. Immersive experiences that help us to explore the diversity of this planet help us to get a better understanding of each other, and hopefully that creates a world more in unison. That may sound like a lofty goal, but I truly believe hospitality has a key part to play in achieving a more harmonious world. 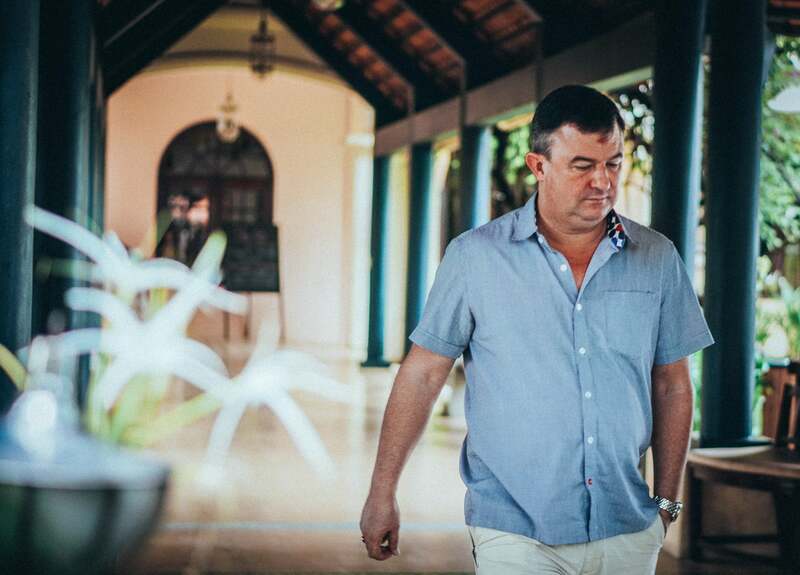 What are your core responsibilities as General Manager of Anantara Hoi An? My responsibility is to provide a port of entry to the Ancient Town, and a sanctuary-like retreat after a day of discovery for our guests. For our team members, I want to give them the opportunity to grow their abilities and expand their horizons. For the local community, I want to ensure that they also benefit in a sustainable way from tourism in Hoi An. And of course, I need to ensure the owners make a profit too. If we achieve all of the above that will usually follow! Why are travelers choosing Vietnam over other Asian countries? Vietnam has seen a diverse range of cultures and influences over its long history. Vietnam is peculiar in that many travellers still do the “grand tour” from one end of the country to the other. Other Asian destinations are self-contained. I’m thinking of places like Phuket or Siem Reap. Vietnam as a brand still attracts the adventure seeker who wants to move from top to bottom and get the whole experience. How do you see the development of Hoi An? Hoi An has become a bit too commercial. It’s reaching the point where the city may become just another bucket list destination, rather than remaining a place of discovery. There’s so much depth to Hoi An, and Vietnam, and we want to celebrate that. We also want to be active members working towards its preservation. Why are so many hotels developing in Vietnam? Is there a danger of oversupply? There is certainly a lot of supply coming into the market, but if visitor numbers continue to grow and domestic travel continues to boom, it will be sustainable. Of course, the biggest factor in ensuring numbers do grow is that reasonably priced access is provided by the airlines, not only to existing destinations, but also upcoming ones such as Quy Nhon. 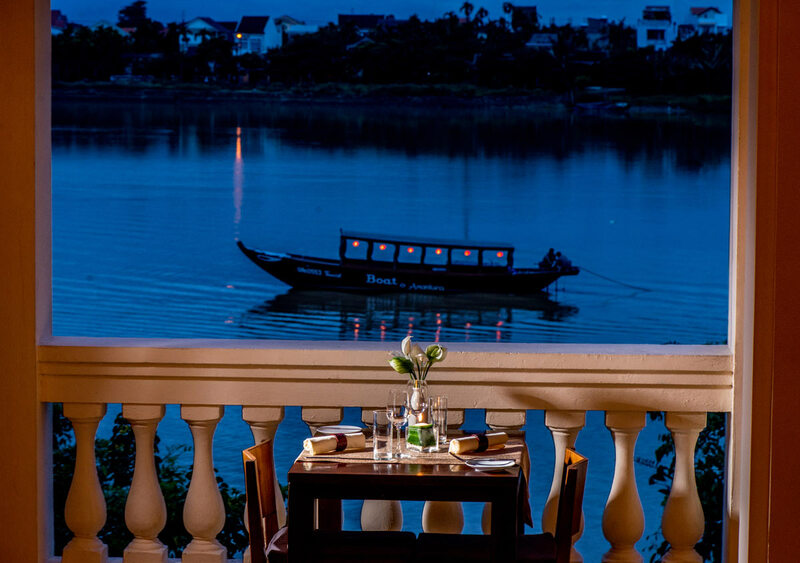 What’s missing in the Hoi An hotel market? Towards the beach area, there are some really high-quality places, but the Hoi An hotel market around the Ancient Town is not striving to offer genuinely higher quality accommodation options. The focus is on lower spending and less innovative, more economically-minded options. There has to be value for money, but currently the market seems to be focused on who can do the basics for the cheapest price. I’m passionate about Hoi An and happy to throw this challenge right out there. Yes, I think it can. Anantara was able to successfully do that in Thailand and then export it to the world. But, the brand needs to be wholly Vietnamese and not an attempt to cut and paste from other brands with some minor aesthetic add-ons. At its core, the brand’s personality will need to be a reflection of Vietnamese hospitality, while still being flexible enough to adapt to each local environment it opens up in. 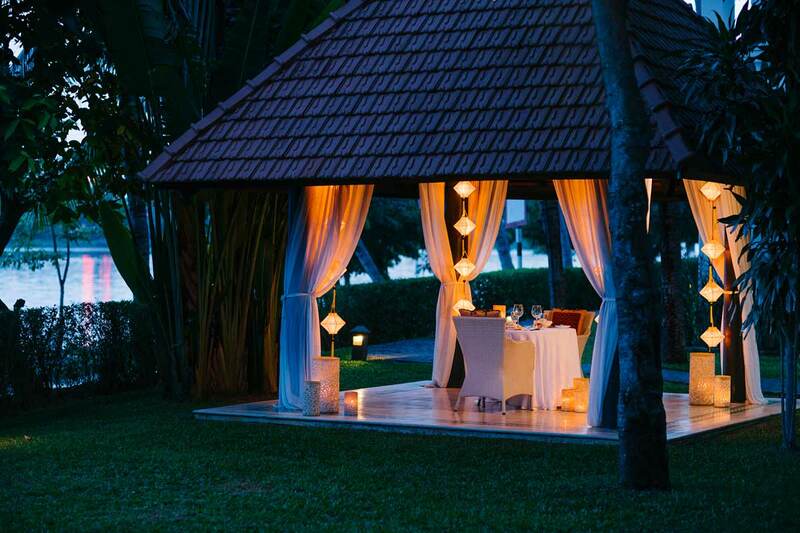 Can you share with us some initiatives that Anantara is developing to set it apart from the rest of the Hoi An hotel market? We are collaborating with Khiri Travel on a bike riding challenge from Quy Nhon to Hoi An to raise funds for Operation Smile Vietnam. Bike riding is a big growth tourism segment that Vietnam’s landscape naturally lends itself to, which makes this event quite popular. Finally, we’ve also created a program within Anantara named Dollars for Deeds, where guests are encouraged to donate $1 for every night booked that goes to local community projects and we then match the donation dollar for dollar. 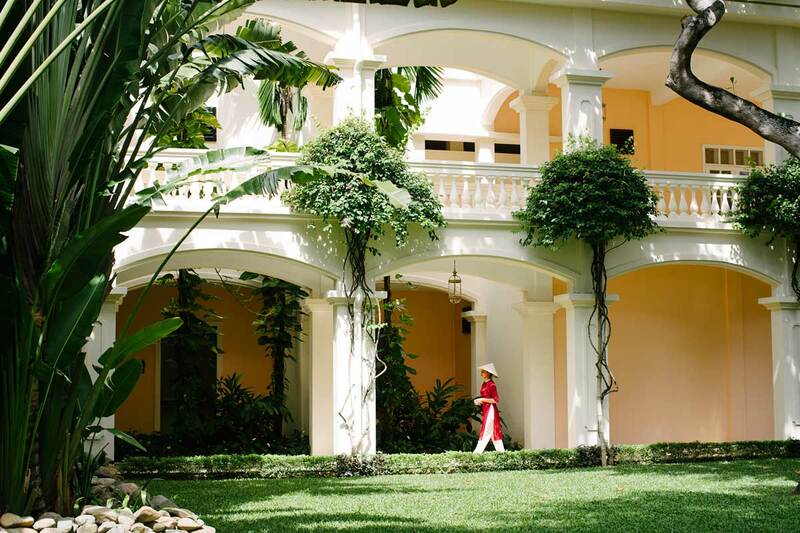 At Anantara Hoi An, we’ve chosen the Kianh Foundation. We also provide a platform for special needs children to learn skills in hospitality. After two or three months of skill building, we employ the students at the hotel. 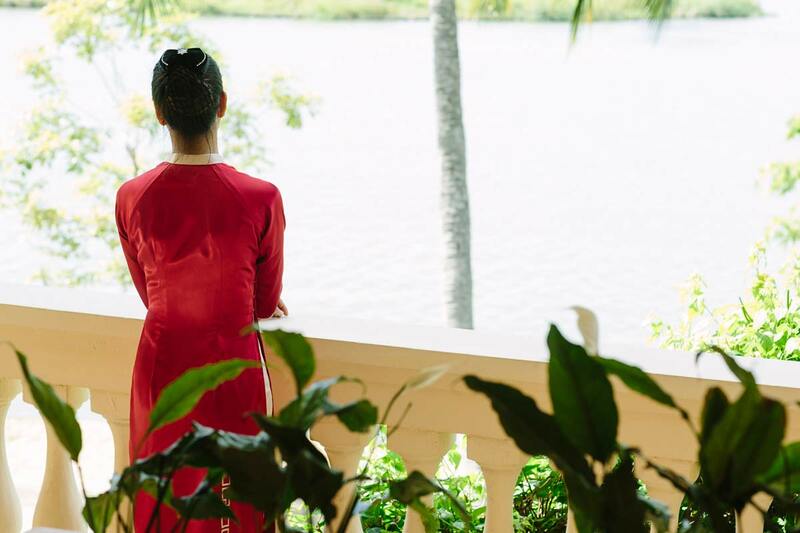 Tell us more about Anantara Hoi An’s collaboration with the city’s art community. We have begun to work with the local art community. Bridget March is now our artist-in-residence, and she has joined with the Hoi An-based photographer Réhahn to create works for Anantara Hoi An that celebrate the diverse ethnic cultures of Vietnam. 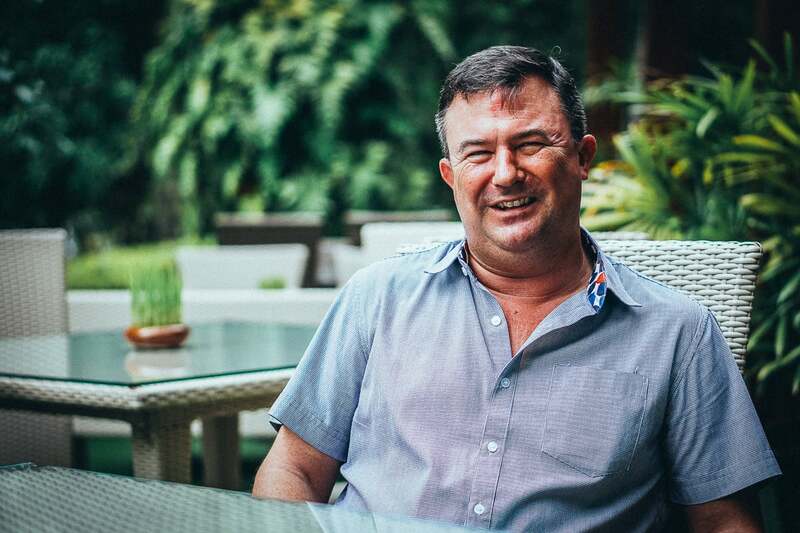 Our art-community partner Réhahn came up with the idea for a walking street of art galleries on Phan Boi Chau, which is where Anantara is located. With this project, we aim to create a new art hub with Anantara at the start of the walking street and the other galleries further along. The journey will conclude where the Old Quarter begins. Réhahn is working with the government to spearhead this initiative. We hope that it can boost foot traffic in this part of town, which is much sleepier than the crowded Old Quarter. We want to help develop this area so it is not only known for being a backpacker destination. We see it becoming a place where visitors can enjoy a coffee or a fantastic glass of wine. The economic benefit will be larger to the community and the area will play its part in elevating perceptions of Vietnam, as well as its brand. What are some of your favorite hotels in the world? How about in Vietnam? 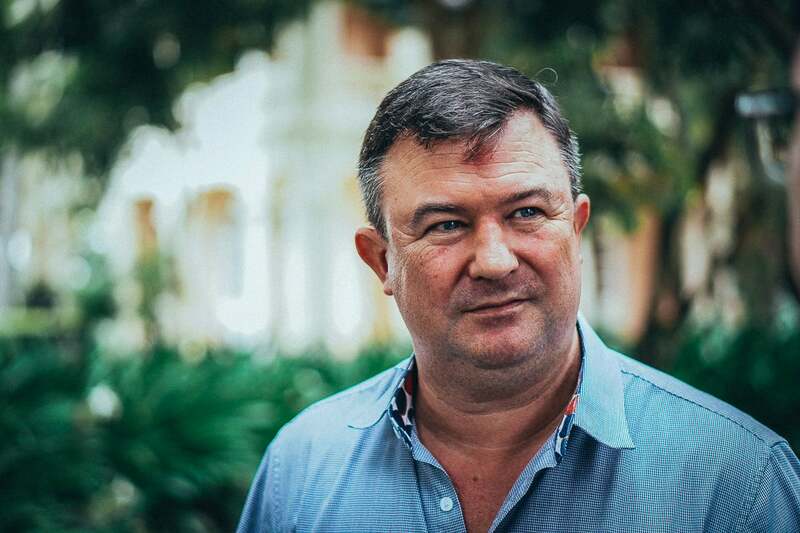 I have been very fortunate to have worked in some special hotels around the world including the Peninsula Hong Kong and The Peninsula Bangkok, as well as the Raffles in Phnom Penh. 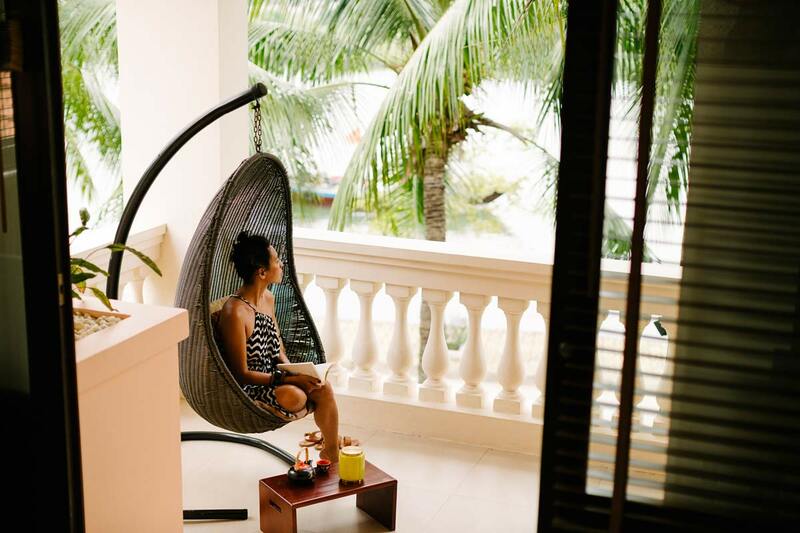 Apart from Anantara Hoi An of course, I am very partial to the Anantara in Hua Hin, as that was our first property and I was lucky to work there in the early days. It’s always a great pleasure to return. For Vietnam, my family has decided that the AVANI in Quy Nhon is our favorite hideaway.